Gabriola Island is part of the Regional District of Nanaimo on Vancouver Island. 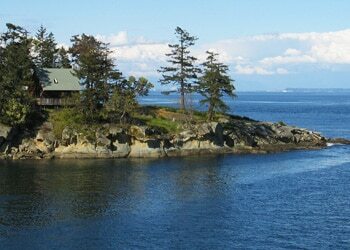 It’s one of the Gulf Islands and is a culture rich area. One of the several festivals that take place annually on the island includes the Gabriola Theatre Festival which is held each August. For anyone in the Gabriola Island, BC area seeking help with securing a mortgage give us a call today at 855-585-2080 and experience the difference! We’re also actively hiring Gabriola Island area mortgage agents and would love for you to join our enthusiastic team. Visit our mortgage careers page to learn how you can join the successful team at ResCom!